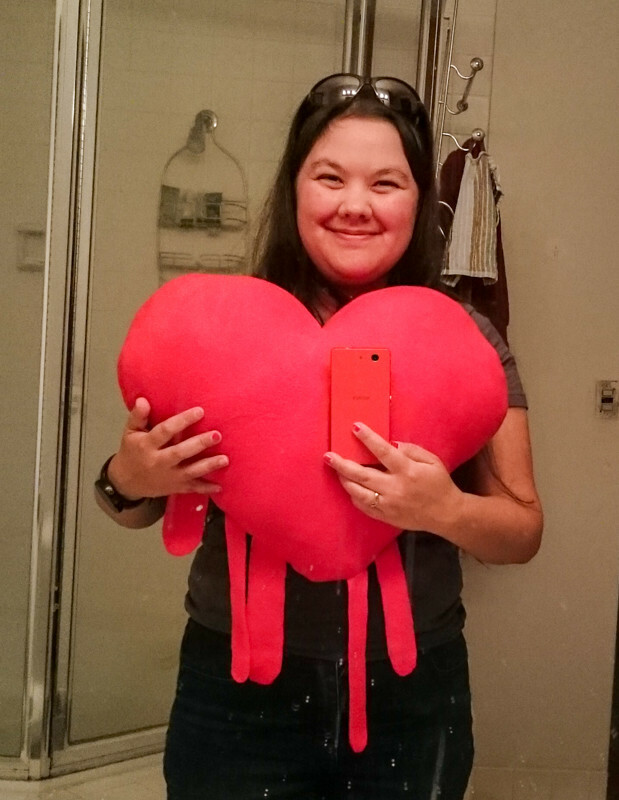 Homemade Heartbleed pillow | Curiousity? This entry was posted in gift, pattern by me, sewing. Bookmark the permalink.